Out of stock. Expected: 26/04/2019. 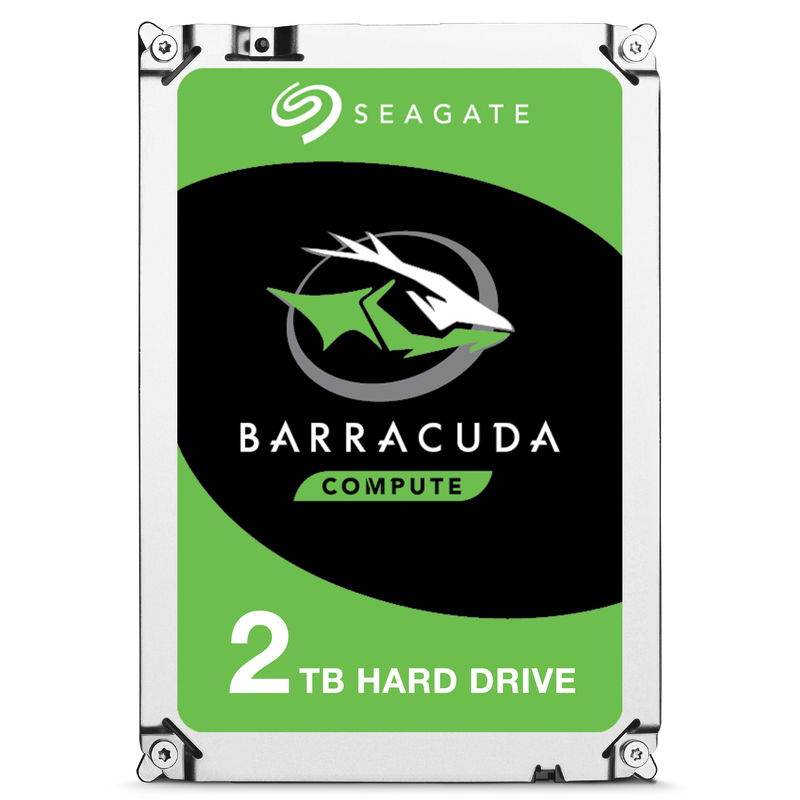 The Seagate BarraCuda is a 2,5 inch hard drive for PC gaming and a storage capacity of 2TB and 7 mm z-height, providing seamless upgrades of thin and light laptops and smaller form factor systems. 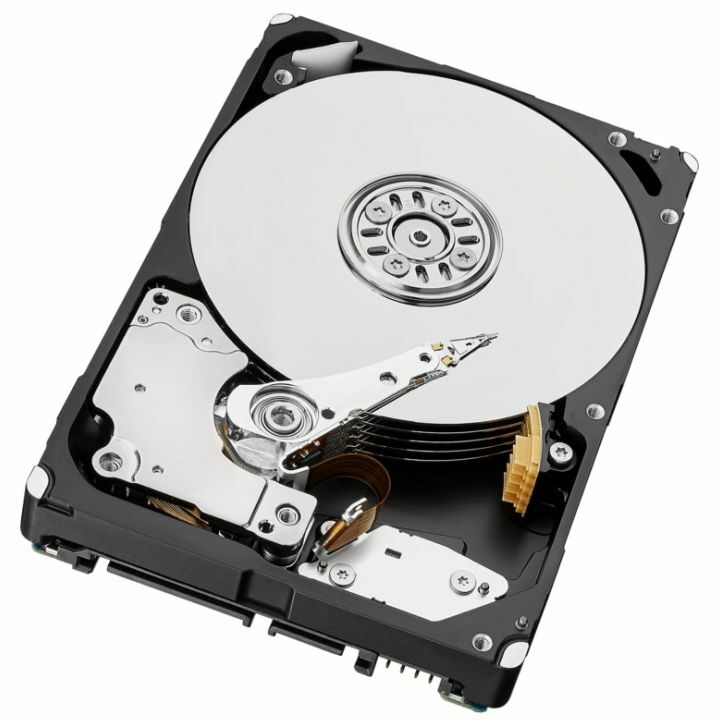 The Seagate Barracuda has a SATA 6 Gb/s interface, rotational speed of 5400 RPM and 128MB cache. The hard drives in the BarraCuda series have data rates of up to 140 MB/s for faster file transfers for PC end-user. The most suitable applications for the BarraCuda drives are in laptops, mobile storage, external storage systems, all-in-one PCs and ultra-slim desktop PCs.